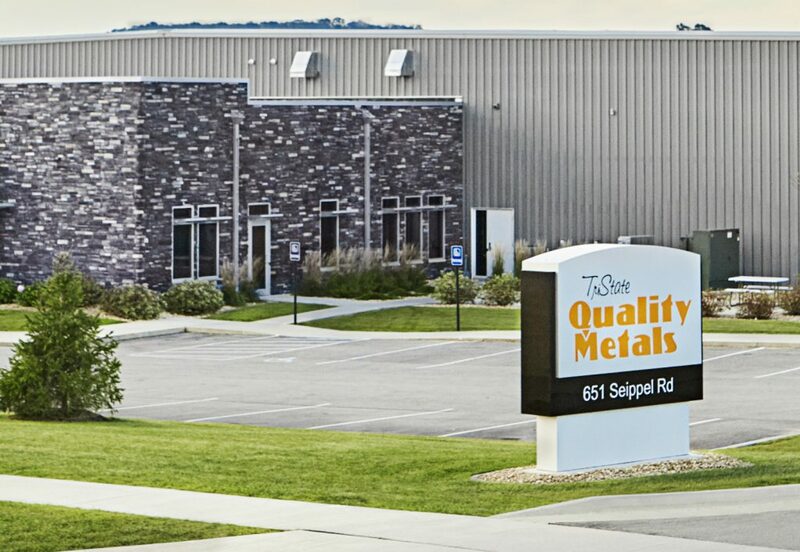 At TriState Quality Metals, our mission is to provide high quality manufactured products with one goal in mind—Superior Customer Service and Satisfaction. TriState Quality Metals is a company serving the TriState area (Iowa, Illinois and Wisconsin) and beyond, as a metal fabrication job shop offering laser cutting, bending, saw cutting, welding, and the powder coating of metal products. With over 30 years of experience behind TSQM we have set high standards of performance in customer service and satisfaction. 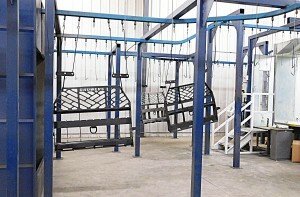 Our reputation is strong in these two areas as well as product quality from prototype to production to on time delivery. TSQM can service short or long runs, large or small jobs as well as contract manufacturing orders. 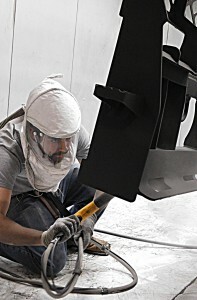 TSQM is now John Deere paint certified!